There’s nothing subtle about breast cancer. And Mercy Moore can attest to that. In 2012, Mercy’s cancer had spread (metastasized) from its original location to her bones making it difficult to continue working. As a Chase Bank employee and Bob Graham PTSA volunteer, continuing to work became too difficult. Mercy says the hardest part about being disabled is simply trying to live a normal life through the pain the cancer has caused. 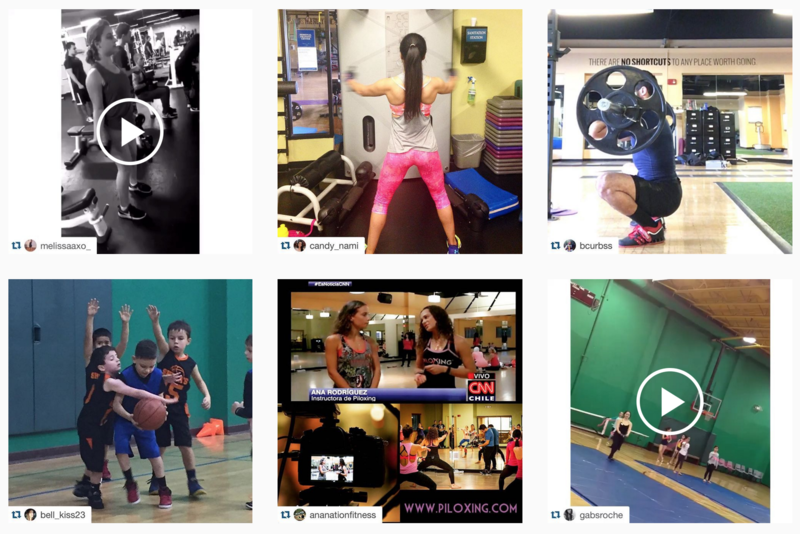 Are you a big Instagrammer? Selfie king or queen? 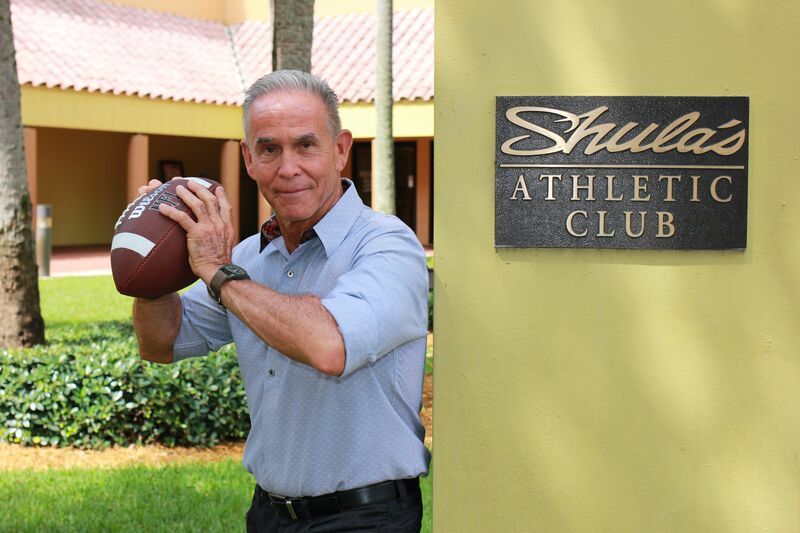 Then be sure follow @shulaathleticclub, tag us in your gym pics and use hash tag #ClubShula to get reposted!